Blue Angel Pumps has a great story to tell as the #1 way to move water. For professionals using the Blue Angel Pump product line water problems are being solved every day. In storms or when pipes burst, sump, utility and transfer pumps are the first line of defense for homes and commercial buildings. Professional plumbers, engineers and landscapers require quality sewage, grinder, and well/lawn pumps that perform on demand. 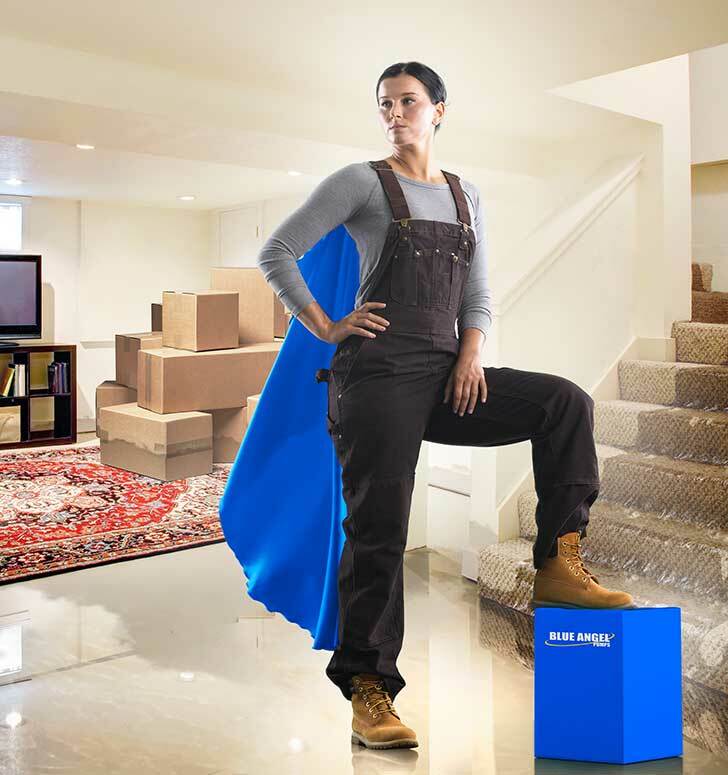 Beyond technology advancements in equipment, Blue Angel Pumps can also provide tips and guidance on moving or removing water and keeping your home, family and valuables safe. 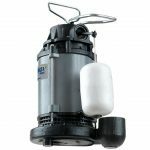 Blue Angel offers a wide range of submersible and pedestal sump pumps. Models are offered from 3/10 HP through 1 HP, whichever is more suited to your specific application. 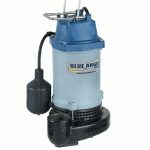 Blue Angel Sump Pumps offer a variety of construction materials, float switches and power cord lengths, giving you the convenience and flexibility in finding the right pump for the job. As we all know, your primary sump will not pump water when the electricity is out…. unless you have the added assurance of a battery back-up pump. 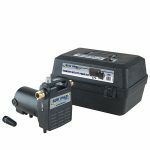 Blue Angel Pumps offers complete battery backup systems and combination systems. 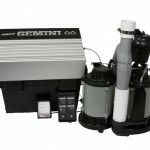 This full line of battery back-up solutions are easily added to your existing pedestal or submersible sump pump, and can pump as much as 48 GPM. Worry-free automatic operation, maintenance-free batteries and an audible alarm system to signal the homeowner, are just a few of the many features on the conventional battery back-up protection systems. Blue Angel’s sewage ejector offering provides pumping ranges of up to 280 GPM and 42’ TDH. Our pumps are constructed of corrosion resistant plastic or heavy-duty cast iron for long-lasting, dependable performance year after year and are available with ratings ½ HP up to 2 HP. All of our sewage ejectors pass 2” solids and we offer pre-assembled sewage packages for ease of installation. We support the commercial market with simplex and duplex systems and durable fiberglass basins, controls and rail systems. If it’s a utility pump you’re looking for, we have you covered. Blue Angel offers pumps up to 5HP, in a variety of submersible and non-submersible designs. The submersible line is constructed with reinforced thermoplastic and the non-submersible utilizes cast iron for strength and durability. Portable gasoline-powered and standard 120-volt utilities are also available. Our famous EC50 transfer pump is a “must” for pumping out water heaters and swimming pool covers just to name a few. Trust Blue Angel Pumps, when you want quality and durability that lasts. We offer an extensive line in shallow jet wells, convertible jet wells and deep well submersible pumps. Horsepower rating range from ½ HP to 1 HP, with long-lasting cast iron or corrosion-resistant stainless steel pump casings. 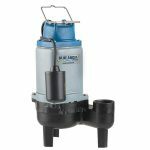 Blue Angel’s well pumps include a dedicated priming port for convenience and range in performance. 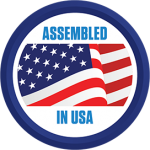 Our motors are designed with highly efficient, thermally protected, dual-voltage square flange motors to prevent over-heating. Our deep well submersible pumps are available in 2 or 3 wire configurations.